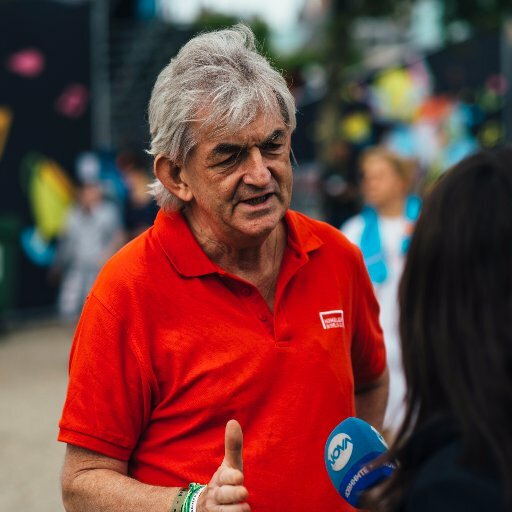 President and Co-founder of the Homeless World Cup and Chairman of SportScotland, Mel is a social entrepreneur and a specialist of issues such as homelessness and sport as a tool for social development. He co-founded The Big Issue, Senscot and was the former President and Honorary President of INSP; He set up City Lynx magazine and New Consumer Magazine.He is a Schwab Fellow of the World Economic Forum and a Senior Ashoka Fellow. Alastair is a Partner at Lindsays’ sollicitors and estates agents. He is head of the Charity and Social Enterprise team, and is accredited as a specialist in Charity Law by the Law Society of Scotland. 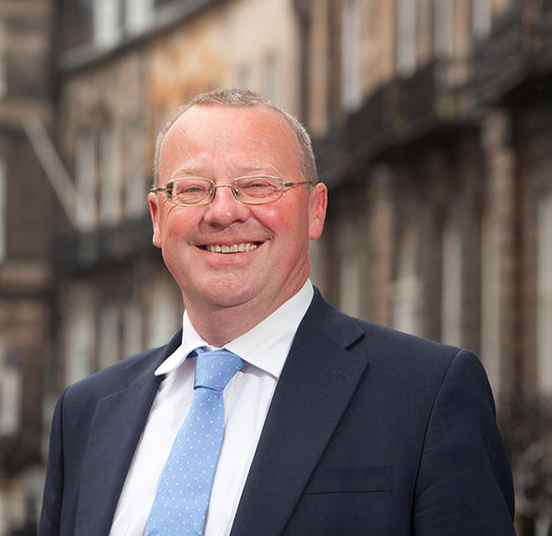 He contributes articles on charity law issues to a variety of publications, including the Scotsman newspaper and Governance magazine. Director, in charge of Digital Marketing. Alistair is a technology entrepreneur, executive and investor with global experience in the high-tech and software industries. He has founded, grown and led organisations over more than 15 years. He has been a Board Member and Co-Chair of Byte Night Scotland, one of the top 20 fundraising events in the UK, supporting the work of Action for Children in tackling the problems of homeless and vulnerable young people across the UK. Jim is the Million Seater Stadium architect and designer. He is a director of the multi-award winning company Reiach and Hall Architects. He has 32 years’ experience in the construction industry, including sport-related venues. Jackie was a co-owner and co-managing director in an international firm working with high profile clients to deliver strategy, people development and coaching services. Her current business, Drawn to Learn, focuses on the use graphics as a strategic planning and communication tool for organisations. Jackie is board member of Rowan Alba, a charity focussed on helping people deeply affected by homelessness. She supports West Ham United. Alessandro is a graduate of Sport Policy, Management and International Development at Edinburgh University. He has a Bachelor in European Studies at Maastricht University. He wrote his dissertations on football's European identity and on the aesthetics of football related to celebrity culture. He previously worked at Supporters Direct, UEFA and Interlex Belgium. He is working with FIFA licensed agents to assist professional football players.